2005 Peterbuilt 18 spd 475 Cat 120"ICT Bunck w/Shower,restroom,table, oven etc. Sitting area but there is so much more! 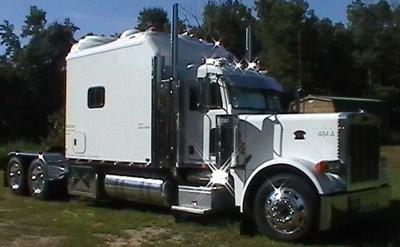 2005 Peterbuilt 18 spd 475 Cat Low Miles (200,000) still under warrenty w/ 2 buy extened warrenties. 120"IcT bunck. This truck is good if you want to do long runs and live good doing it. (call David Neely at 731-614-5402 for all the pictures you may want). I do promise it is truck driving living good. 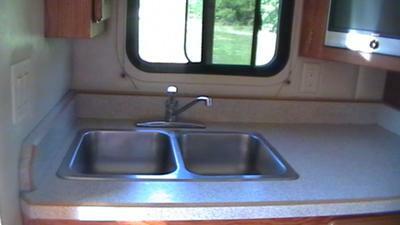 Beauitfull hard wood floor bunck w/ hot shower kitchen w/ sink and wooden cabints. bed the folds up and locks in in which under that is a table and two long sitting areas (like a buth)as there in enough room at the table for people to eat or watch TV on a built in Flat Screen HD TV. And wooden closets. And just like home it has a back door to go out easy to the deck with 2 steps. A Peterbuilt with everything you need to live like a home. On top of everything else above the bunk is a beauitfull big round minor with over head lights cicling the minor. WHAT ELSE CAN YOU ASK FOR! THIS IS TRUCK DRIVING LIVING GOOD. HAVE EVERYTHING YOU NEED LIKE A HOME AND MAKE MONEY AT THE SAME TIME DONT MISS THIS DEAL! Go to rununtilitsales.com or Any Questions Call David at 731-614-5402. 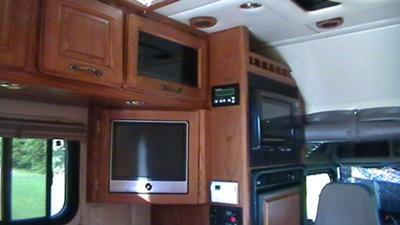 Comments for 2005 Peterbuilt 18 spd 475 Cat 120"ICT Bunck w/Shower,restroom,table, oven etc. what is price you are asking, we are interested in buying a truck asap. What is the asking price. I tried to google the link but it does not show up. Can you tell me what you are asking for it. Please let me know at kimmysan2002@hotmail.com. 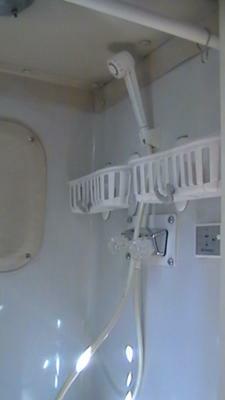 How does the shower run for water and how is the water replaced for it.